Vacaville, by the way, is 20 minutes from Suisun Valley wineries, 25 minutes from the Carneros region of Napa Valley and 35 minutes from downtown Napa. 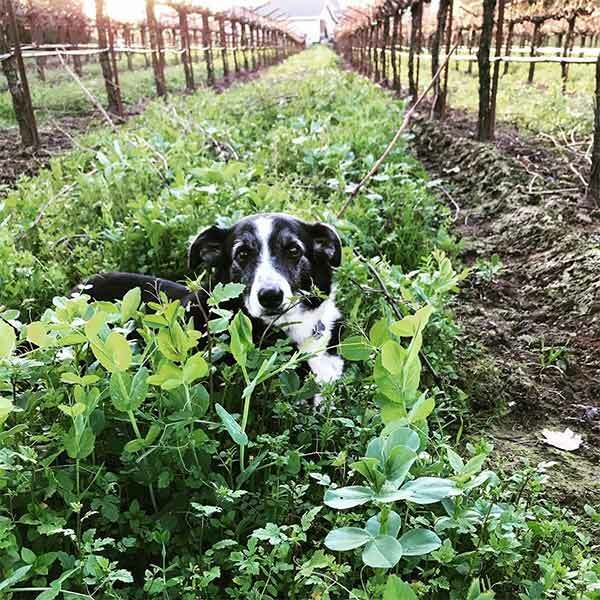 For many DogTrekking visitors, Suisun Valley, a rich agricultural area just east of Napa Valley, is Solano County’s biggest surprise, with many dog-friendly wineries and farm stands dotting the verdant countryside. Wooden Valley Winery, where the Lanza family has been producing wine for three generations, is a DogTrekker favorite with a landscaped garden/picnic area. Seven Artisans, GV Cellars, Chouinard Vineyards, BackRoad Vines and Blue Victorian are other places to put on your wine-tasting wish list. Be sure to check hours of operation, as not all tasting rooms are open on weekdays.